[Free Pattern] Everyone Likes This Minions Blanket! This crochet ghost pattern is really cute and perfect for decorating around the house. 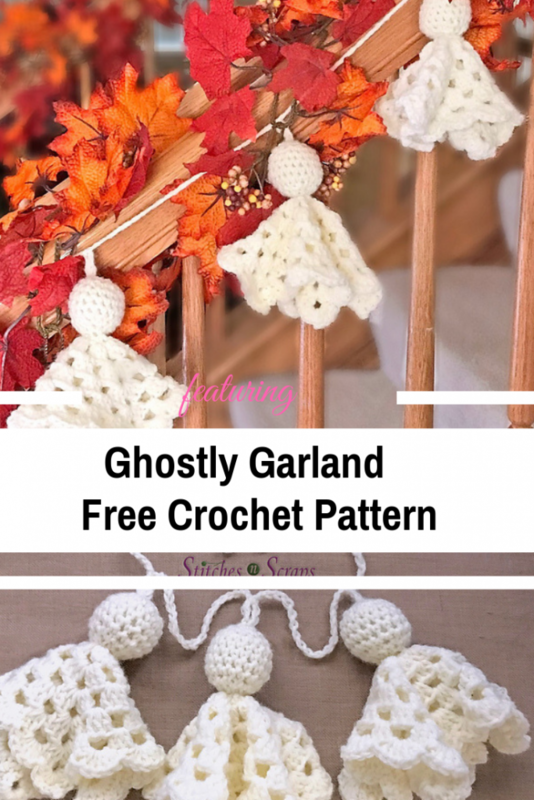 Ghostly Garland free crochet pattern, designed by Pia Thadani fits all Halloween decorating styles and can be done in any size and with any weight of yarn. 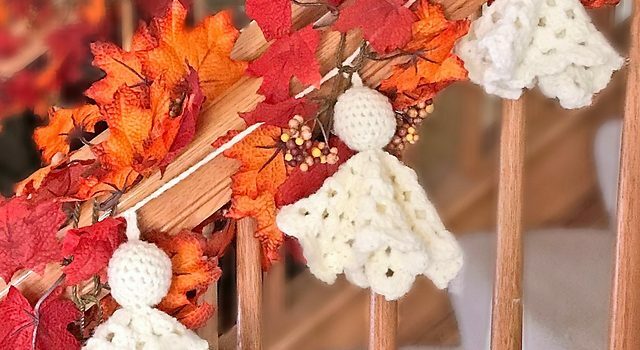 You can hang these little ghosts individually or you can use this cute Halloween pattern to decorate a staircase, mantle or wall with a long garland. Skill Level: Intermediate – increases, decreases, picots. Size: Each ghost is roughly 6 to 6.5 inches tall. The 3-ghost garland is about 24 inches long (6 inches long per ghost, plus an extra 6 inches). You can make more or fewer ghosts for a longer or shorter garland. You can also use any size yarn or thread that you like, but the size of your ghost and the yardage needed will vary accordingly. 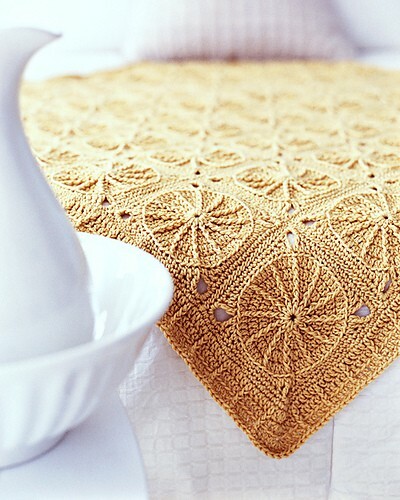 Fun Crochet Spiderweb Table Runner For Halloween! To get started, watch the video below to see how easy it’s done. Check out the Cute Crochet Ghost Free Pattern with all the directions and full written patterns at: Stitches n Scraps. Thanks to Pia Thadani for the article inspiration and featured image.